Welcome to Turned On Apparel! 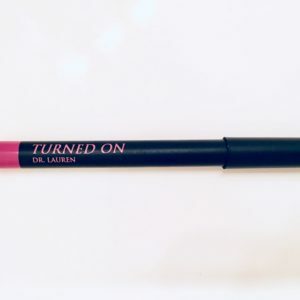 TURNED ON is a brand dedicated to the turned on woman who lives life unafraid of the beauty & power of her sexuality! Order your apparel now and don’t be afraid to show the world that you live your life Turned On!